Luxurious resort, crystal clear sea, soft white sand… To photograph this wedding, I walked on the beach barefoot and couldn’t believe how lucky I was. 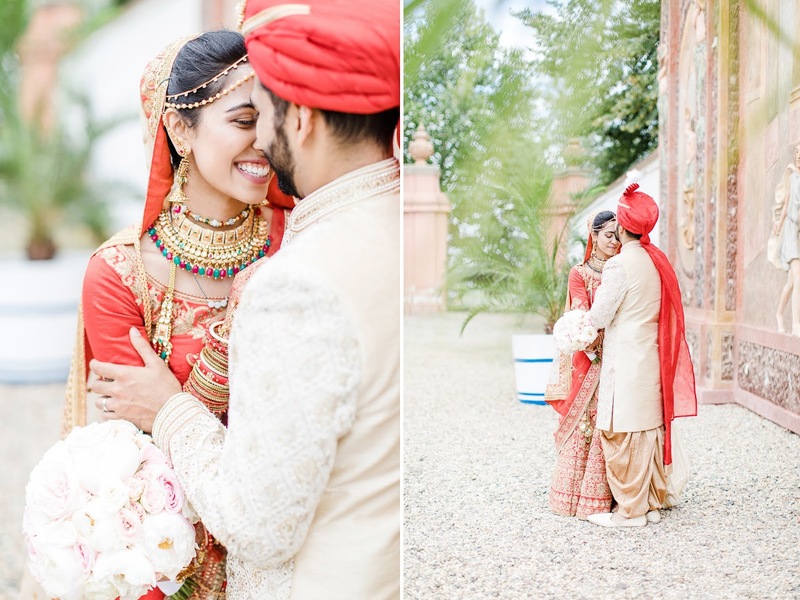 This was the second time in a single year I had the opportunity to visit the beautiful island of Mauritius in the Indian Ocean to photograph the wedding day of two people. 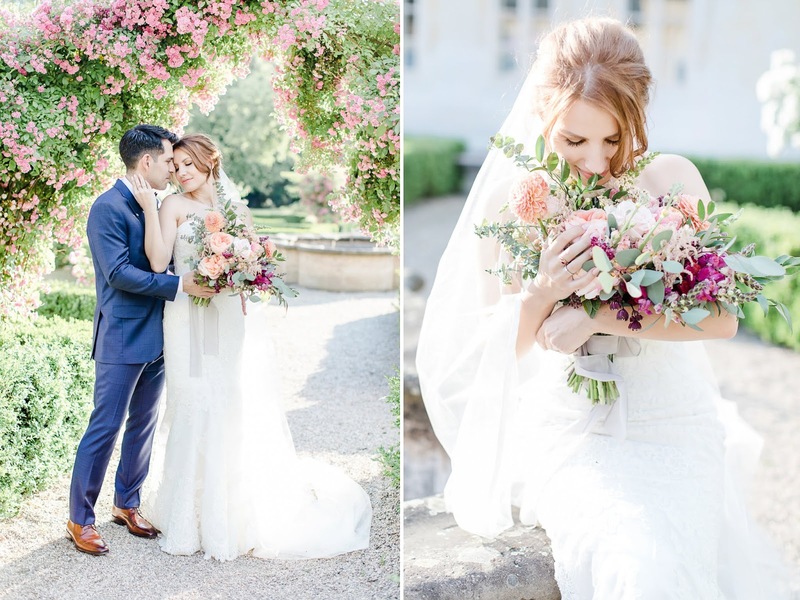 Katka and Gui are a very nice couple from Brazil who chose the charming Bon Repos chateau for their wedding venue. The wedding was in boho style, there were rugs, cactuses, cushions, brass chandeliers, many flowers, lights and a bedouin tent for the evening party. Míša had been dreaming of a Cinderella wedding and her dream came true. I could feel the unique atmosphere the moment I walked trough the gate to the chateau. Adéla, the wonderful coordinator, took care of every single detail and it was truly a pleasure to watch. 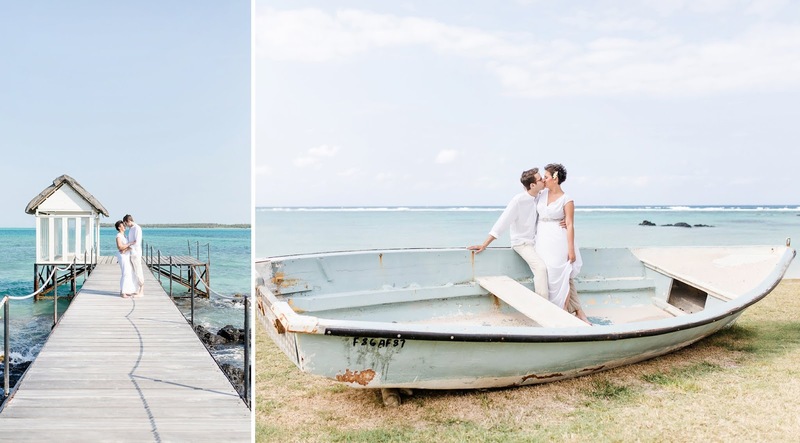 Clear turquoise waters, white sand, palm trees… Mauritius is rightly called paradise on earth and Míša and Honza chose right this gorgeous destination for their wedding.